My first Universal iOS App brings to fruition a project envisiged to perform many Search Engine Optimisation checks automatically, on a mobile device. The Universal iOS App (iPad and iPhone compatible) was written in Objective-C, in Xcode on a Mac. Upon launch last week, response to the app was favourable, with many downloads. 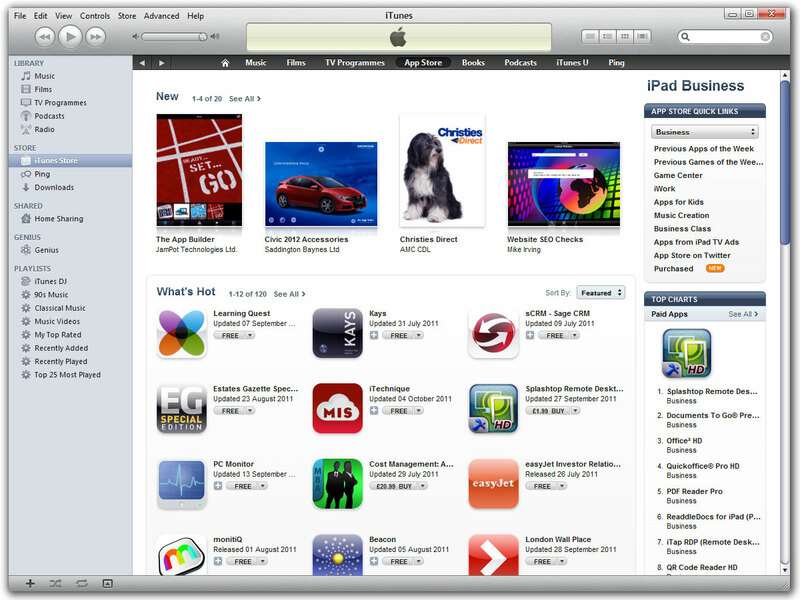 The app became featured in "Top 4" Positions in "New Business Apps" for both iPhone and iPad in the UK and Australia, and was featured in the US Top 10 New Business Apps. Several key pieces of useful information can be checked by using the app, including information about the Web Server, Redirects and Meta Tags. Read more about Website SEO Checks in my Mobile Apps Portfolio. Ready to try the app? Get Website SEO Checks from iTunes.